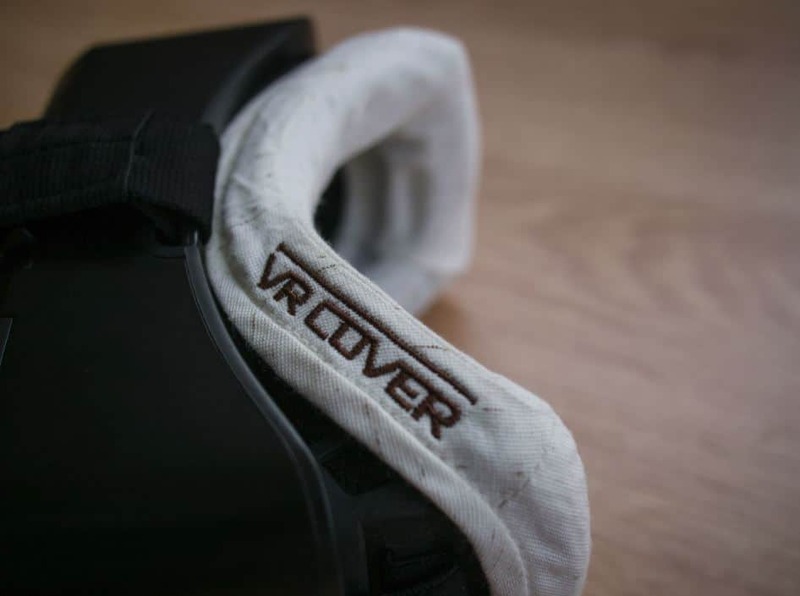 Just like a pillow case, VR Cover protects your Oculus Rift DK1 / DK2 from getting dirty and oily over time. 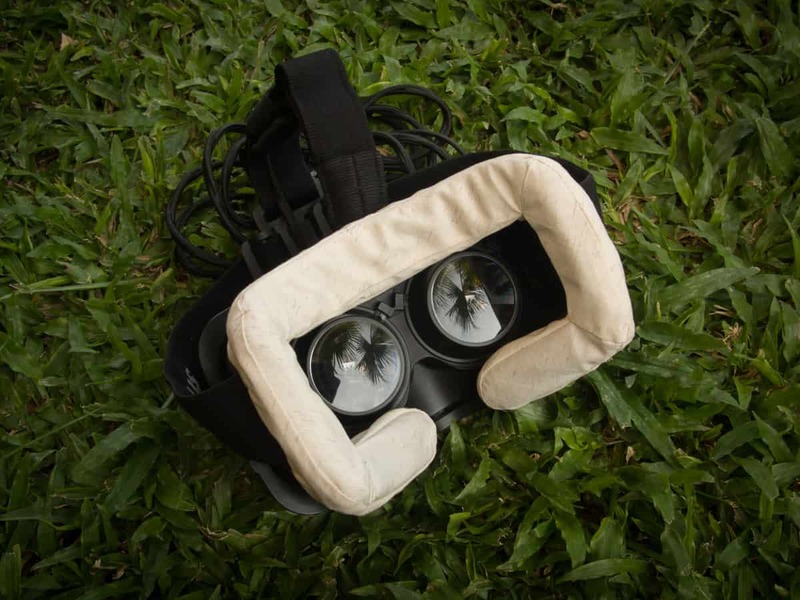 It is made from two layers of tight-knit 80% organic cotton 20% organic bamboo fabric that is soft and comfortable to wear for extended VR sessions. 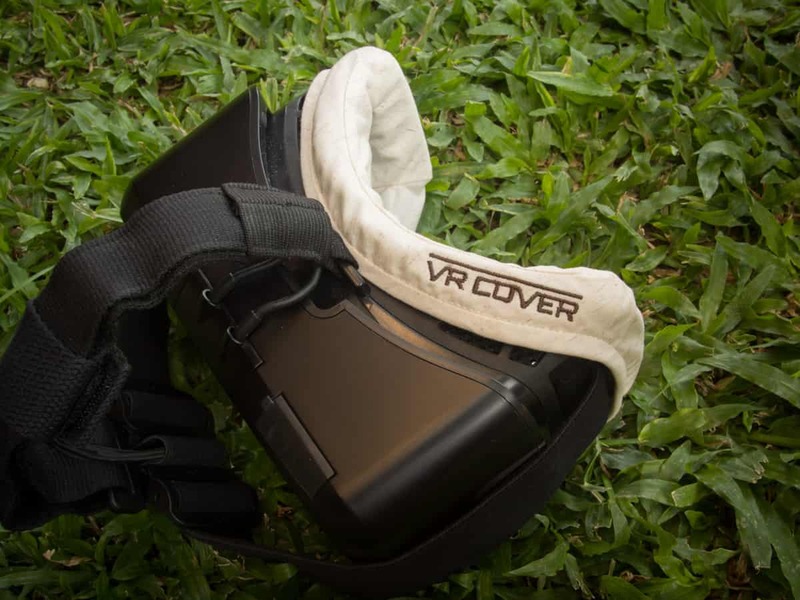 No chemicals or colors were used throughout the production process. 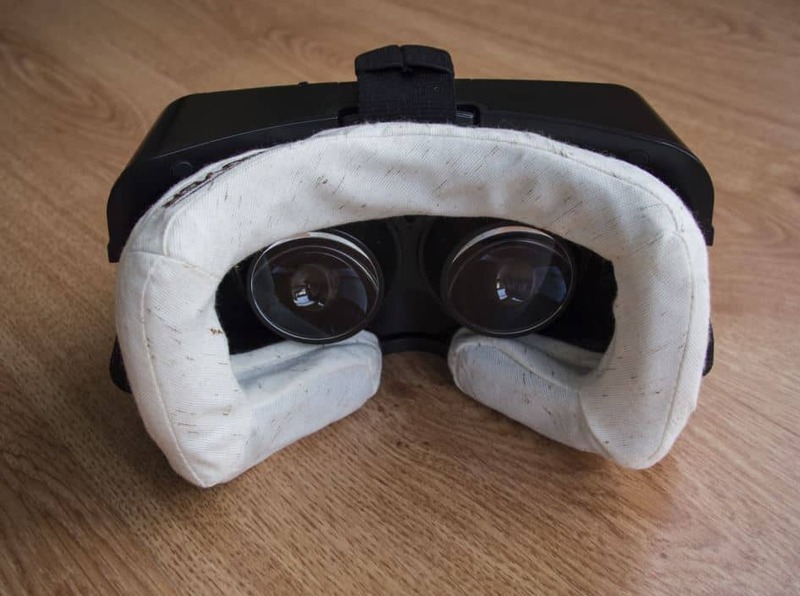 It is lightweight and fits the Oculus perfectly so it stays in place and you can simply leave it on when you carry the Oculus Rift around or travel with it. Shipping date for the next batch (if you order now) is September 15th. 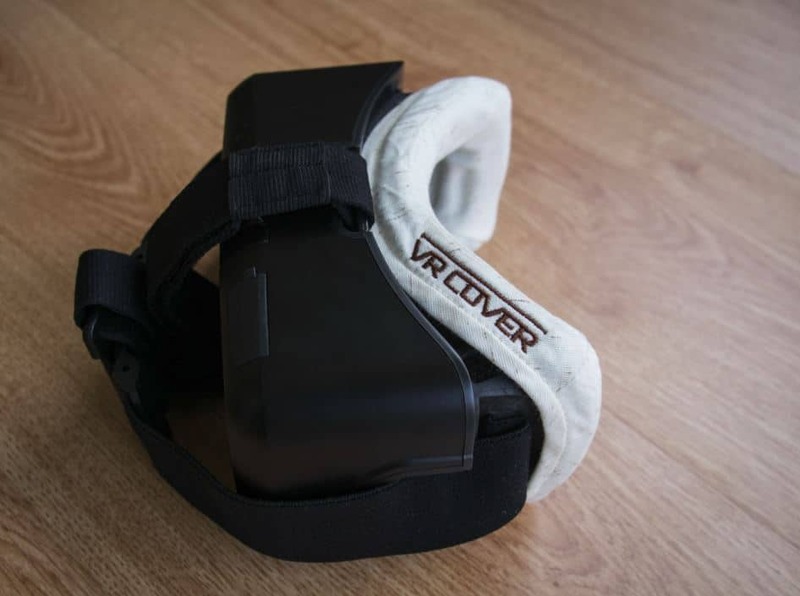 Contact us if you need this VR Cover at a certain date for express shipping options.